Damien Chazelle’s “Whiplash” was my favorite film of 2014, so the bar was set pretty high for his next project, a loving homage to the big, bold and colorful musicals of Hollywood’s Golden Age featuring two of today’s brightest stars. Thankfully, “La La Land” is every bit as enchanting as you’ve heard. 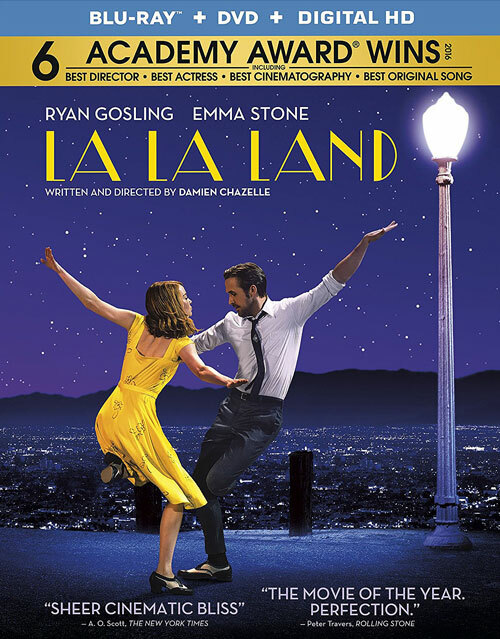 Though it doesn’t have the most original story, the movie gets by on the strength of its delightful musical numbers and the irresistible charm of Ryan Gosling and Emma Stone, who radiate the kind of old-school glamour that feeds into the film’s nostalgic spirit. For a movie about chasing your dreams in a town known for crushing them, “La La Land” is surprisingly optimistic until its bittersweet end, providing the kind of Technicolor escapism that the world needs more of these days.